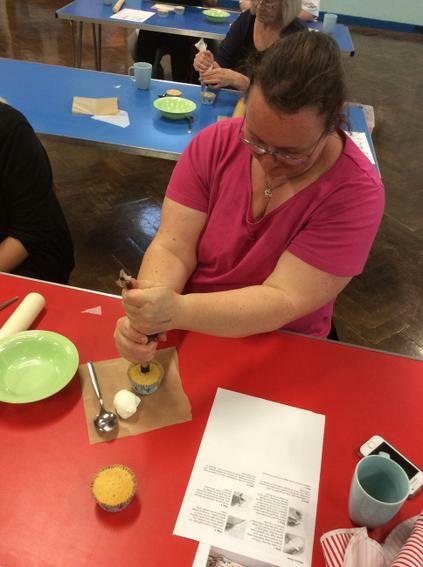 Watch out Mary Berry ! 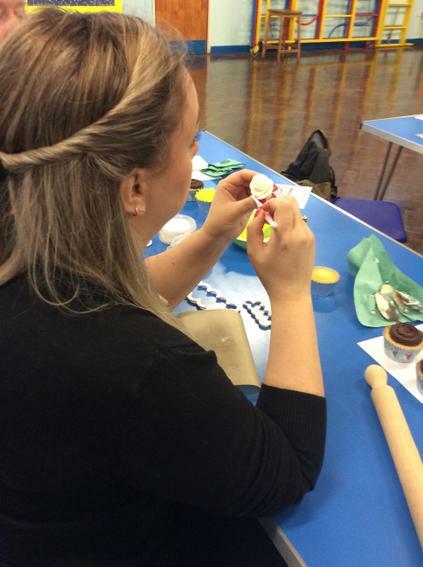 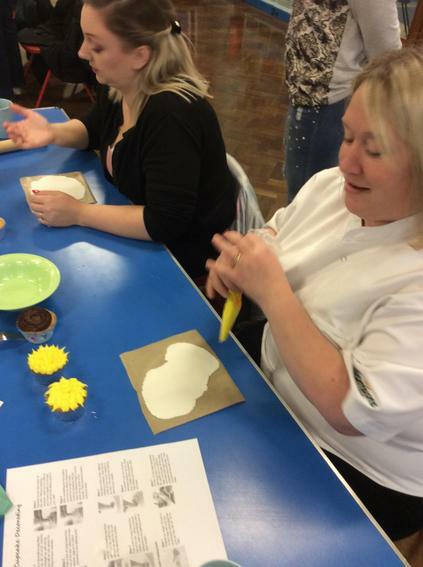 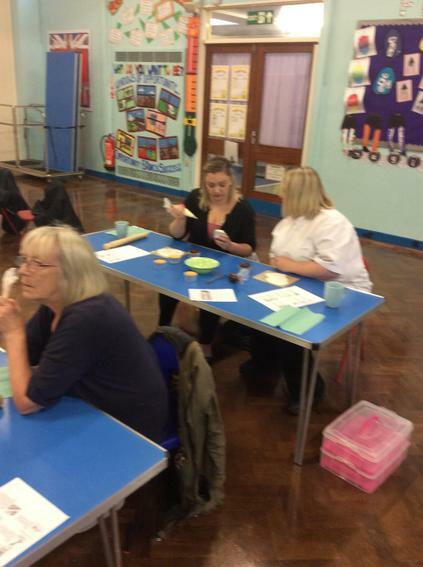 Thank you to all the parents who attended our cake decorating workshop this morning. 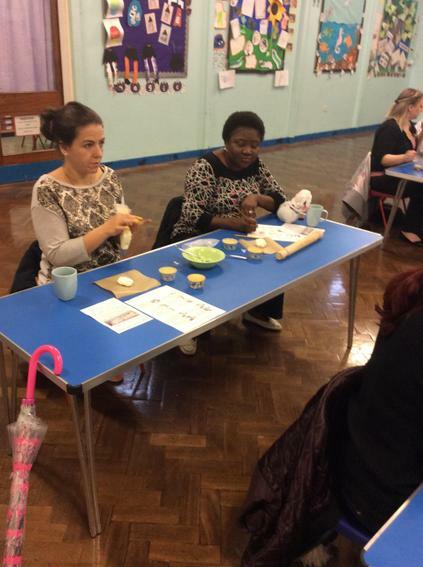 We learnt some new skills and had the chance to chat to each other over a cup of tea or coffee. 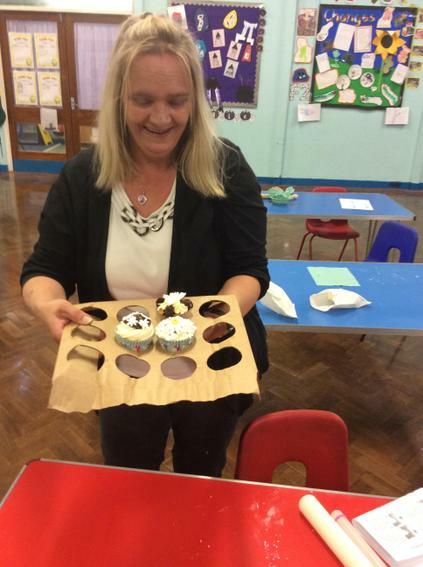 Everyone left with some pretty professional looking cup cakes! 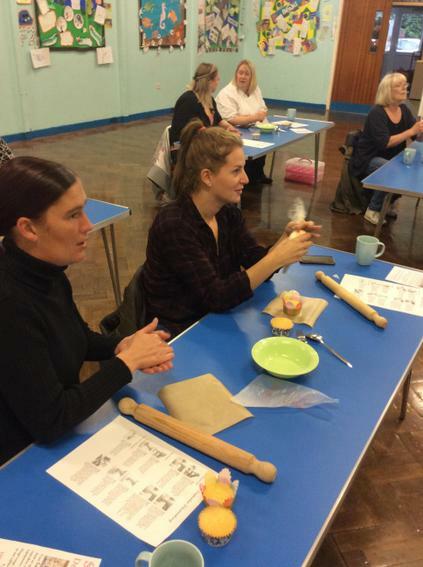 Thank you also to the very talented Michelle ( one of our fantastic FOBS) who ran the class and gave us lots of useful tips. 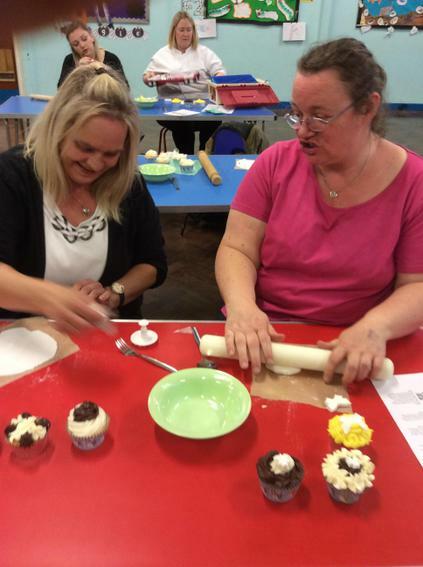 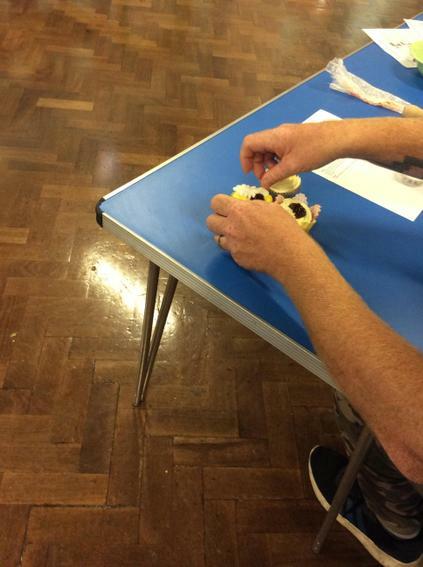 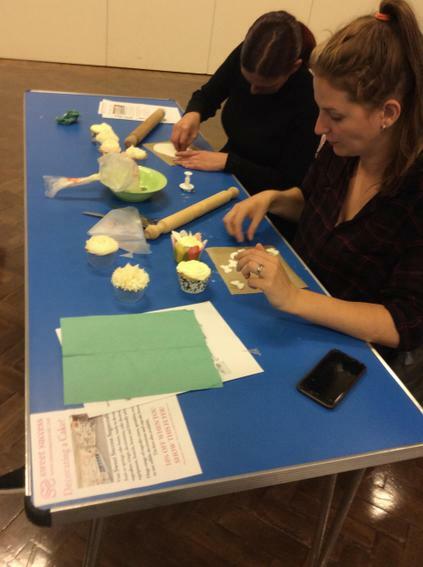 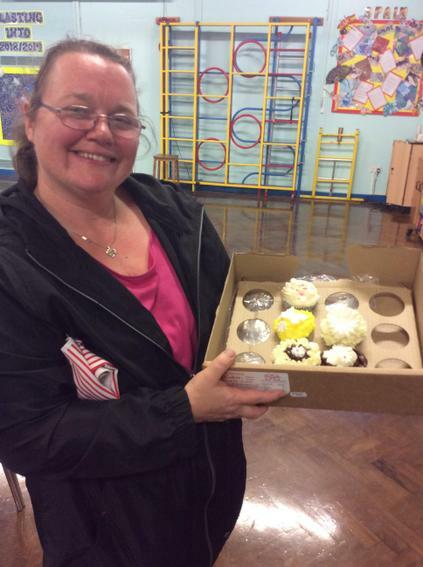 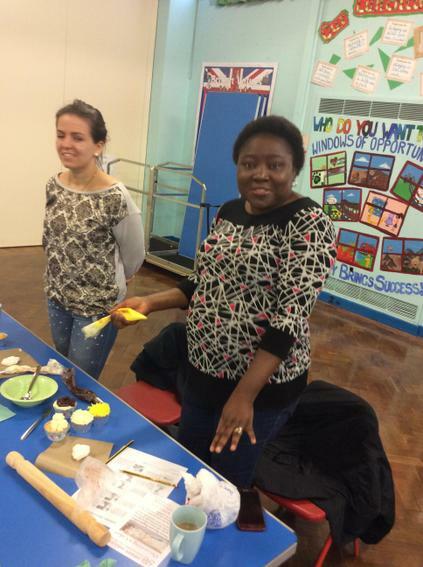 Thank you also to Morrisons and 'Sweet Success' , who donated all the cakes and icing which enabled us to offer this free workshop for parents. 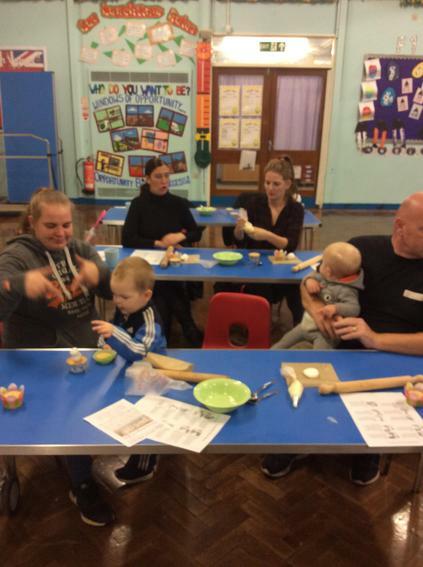 Look on our Community page for details of our next FREE parent workshop on 9th November.